I adore a well executed photo gallery wall, but the thought of having to find frames to suit my contemporary space has me buckling at the knees with anxiety. I’d love a way to avoid that step – and here it is! 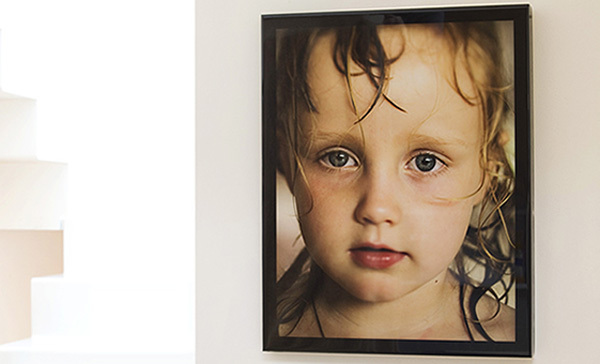 Fluidframe is perfect for those not wanting to bother with traditional photo frames or who would prefer a modern display of photos. Fluidframe resin framing works by pouring multiple layers of resin over your photo prints or artwork, leaving an amazing finished product with enhanced colours, depth and contrast, really making your images come to life. The sides of your image blocks can be left resin covered or you choose to have Tasmanian oak or laminated sides or even add a floating frame for added wow factor. 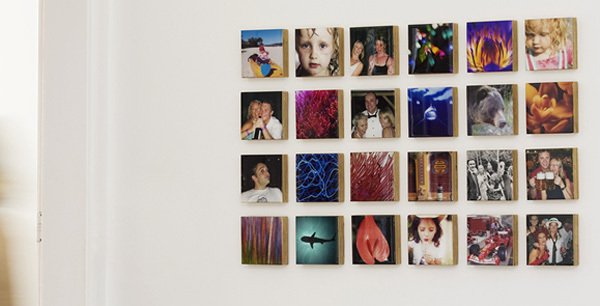 My favourite is the Mini Blocks – prints are mounted onto timber and then coated in resin for a glossy finish. The crew at Fluidframe are only too happy to work with you on making the very most of your images, prices start as low as $35 for a ten centimetre square Mini Block. Head on over to Fluidframe for more information.